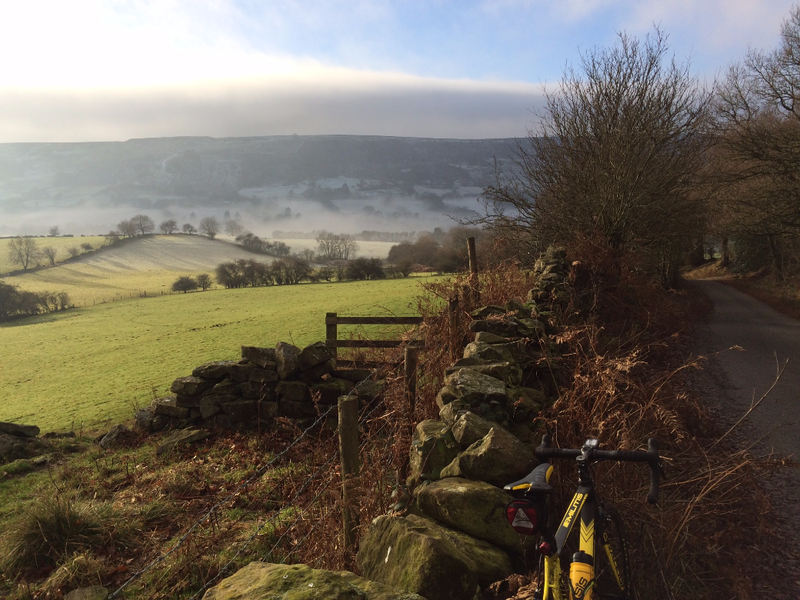 I have put together a little route as a great introduction to North Yorkshire cycling. Download the file for your Garmin (other navigation systems are available) from the links below. The route is only 100km long, but features about 2200m of climbing, and most of that is quite steep, so don’t be put off by the short length, this is a challenging but thoroughly rewarding day out. 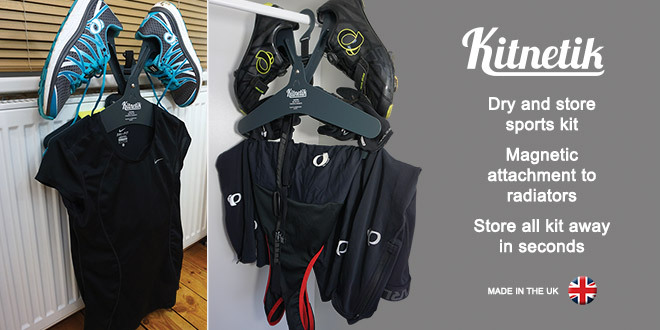 Think of it as equivalent to ascending Alpe d’Huez twice, except it gets up to 33% at its steepest instead of 13%. There are numerous road signs along the route, warning of the upcoming climb/descent at 33% gradient. 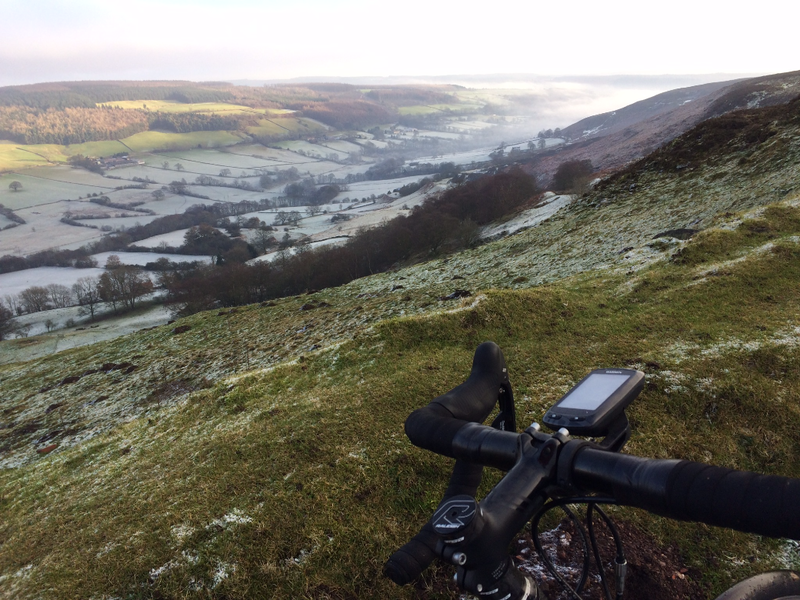 To be honest though most are not that bad; the Rosedale Chimney is definitely the biggest challenge on the route. 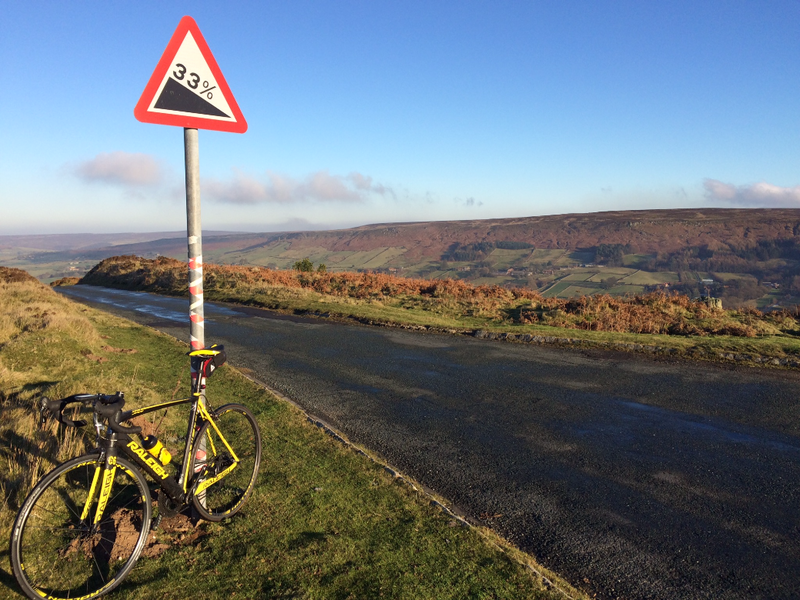 Yeah the hills are only short, and the average gradient for the full hills can seem quite normal, but the steepest sections make your arms hurt from hanging on – welcome to Yorkshire! A route from the coast and back via the remote beauty of the moors. The route begins in Robin Hoods Bay and heads immediately uphill and out of the village. A steady climb gets the body warmed up before heading on to the quiet back roads. There are no motorways or even dual carriageways in the National Park, so the main roads (whilst flatter and therefore faster for cycling) can get very busy at peak times of year, which is not enjoyable. So this route avoids the main roads where possible, and in doing so adds some rolling terrain. Carrying speed through the undulating back roads requires some cornering confidence and powerful uphill sprints. Get it right and you’ll love every minute, rolling effortlessly over the hill tops with momentum intact. Get it wrong and you’re in for a long day of relentless climbs. The route descends into the valley floor and up the second real climb of the day, Iburndale Lane. Across the main road and on to yet more rolling terrain, looking out across the Esk valley. Upon entering Grosmont a sign states the upcoming descent as 30%, this hill is often used in the Tour De Yorkshire as a climb, now known as the Côte de Grosmont. The short descent crosses the tracks of the North York Moors Railway and often clouds of steam and smoke from the huge engines. Over a narrow humpback bridge by the river and onwards. A few steep switchbacks turns into a long drag of a climb up to Egton. Turning left in the village and descending towards the river again makes me wonder why they didn’t just build the road along the bottom of the valley? It’s quite the descent too, the first 33% gradient sign of the day warning that the corners coming up might require some early braking. Over the bridge at Egton Bridge and onto the small road heading towards Rosedale (Abbey), and the first signposted 33% climb. It’s steep for a few corners, but soon backs off for the climb onto the moor top. Open and exposed to the elements this road is beautiful. Startled grouse fly out from the roadside heather, the chut!chut!chut!chut!chut!chuttt… of their call and the whirring of wings the only sound for miles. Finally a flat road too! Well until the descent to the bridge and the tiny climb after it, but that kind of climb is too small to register anymore, I’ve got bigger climbs to worry about. 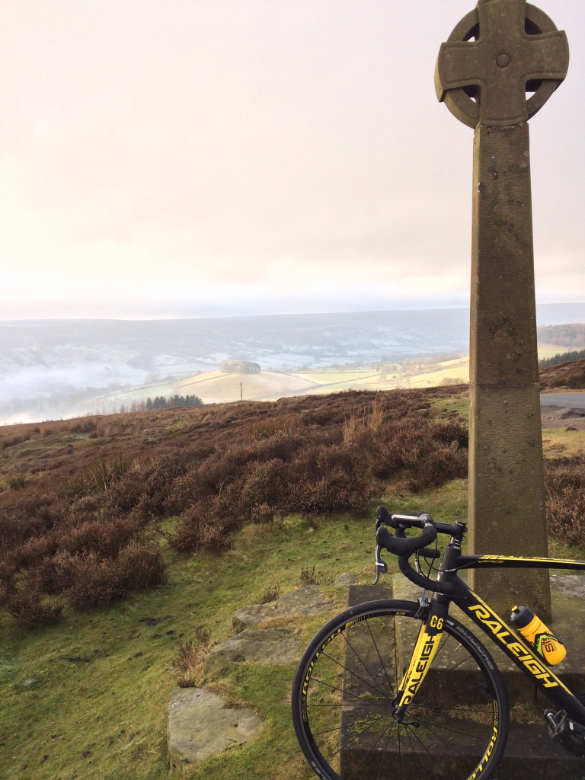 A stone cross at the side of the road tells me I’m about to descend into the village of Rosedale Abbey. If you really don’t fancy the infamous Rosedale Chimney then simply turn right in the village and head up to the main road, joining between Blakey Ridge and Castelton (head for Castelton). But you’ve come all this way, don’t you want to know what makes this 1 in 3 hill more special than the others? I won’t go into too much detail in this post as I’ve already covered it in this previous post. But if you manage to ride it all and your friends don’t? Well they should never hear the end of it, ever. With arms aching from the climb (yes really) and breathing returning to normal it’s a fast gradual descent into Hutton-le-Hole. If you’ve had just about enough of hills now you are in luck. There is only really a few notable hills left, you will be gaining another 300m of altitude between Hutton-le-Hole and Blakey Ridge, but that is really quite gradual, so nothing to write home about there (unless it’s all into a head wind). No now is the time to relax a little and take in the view from the high point of the day, the worst is over. A fast descent into Castleton, and onwards to Danby where I recommend the Stonehouse Bakery and Tea Room for a bite to eat. If you miss it and are getting desperately hungry, you could be forgiven for thinking you’re hallucinating when you see the signpost for “Fryup”. I’m afraid to say it doesn’t lead to a fried breakfast. 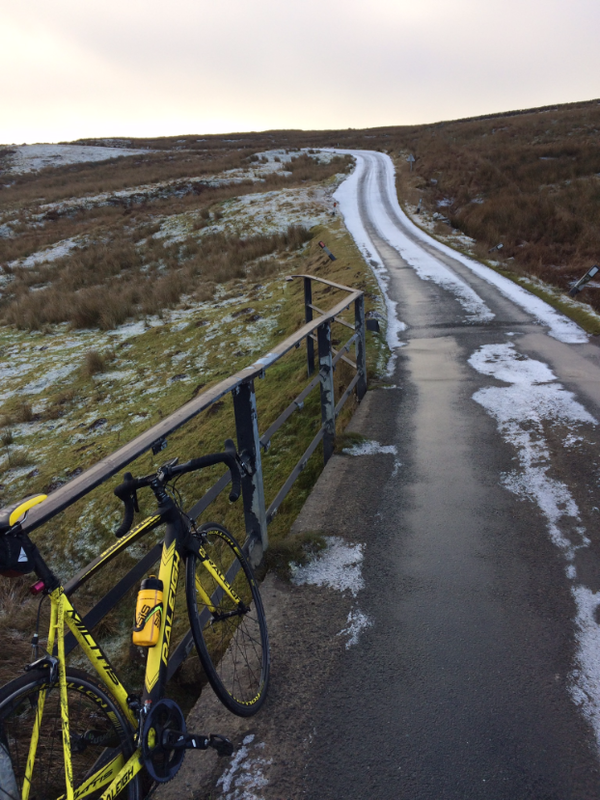 The climb out of Lealholm seems longer that it is, I spot the sign stating it as 17% and relax a bit. “Only 17%? That’s nothing after this morning!” Up onto the moors once again, another climb behind me and a flat (ish) road ahead. A short section of main road before taking the turn off to Ugthorpe and heading towards the coast. The scenery now more agricultural than moorland. From the village of Lythe a fast descent to the sandy beach of Sandsend, following the coast into the town of Whitby. The smell of fish and chips is noticeable in the air as I descend into Whitby town center and over the swing bridge. Only one more propper hill to go, the climb up to the Abbey and across to Hawsker. 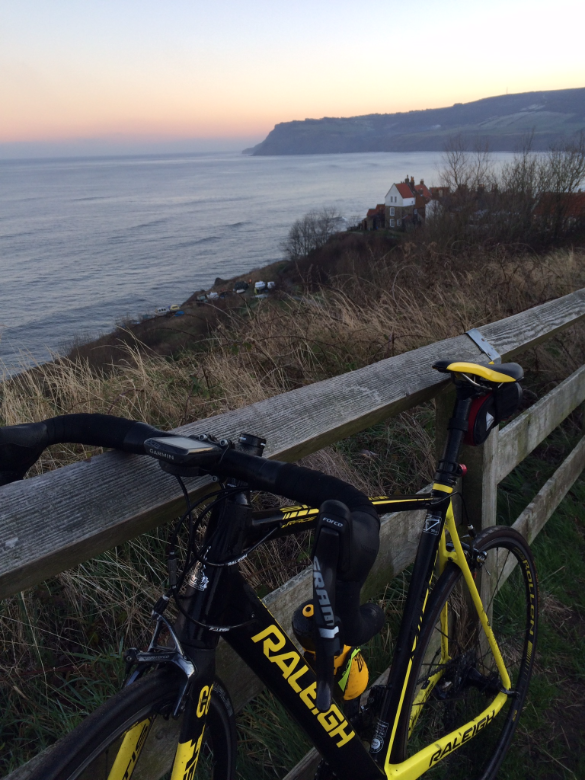 The loop is complete and I’m heading back to Robin Hoods Bay. The views have been stunning, I love it out on the moors, but my legs, well I don’t think they’re happy with me. Adds route to list. Goes shopping for a new pair of legs. Look forward to this at some point. Lovely land you have up there. I hope it’s a good introduction to the area. I like short and steep, it’s really hard work but not for long so I can cope with that! I recently rode the Dirty Dozen this past November in Pittsburgh where you can find, and this ride does find, pitches that are in the 30-35% range. One is the steepest, but is also short, but there is another climb that is pretty damn long at over 30%. Sounds like a tough day out!